This tutorial will show how to create an user with associated database, which is needed for some modules. 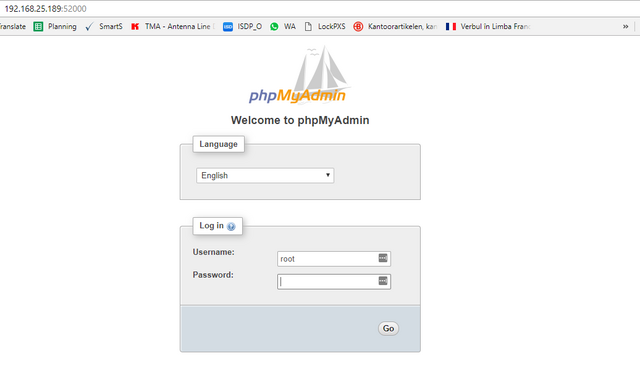 This presume you have already installed the module MariaDB or MySQL with phpMyAdmin, and we choose as example mydatabase name for user and database. 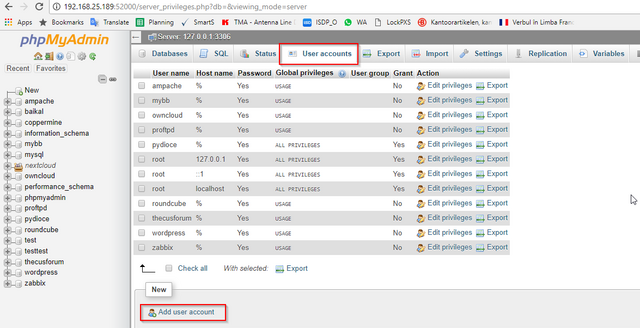 To check the database has the correct privileges for user database, go to Privileges tab and select mydatabase on the left.